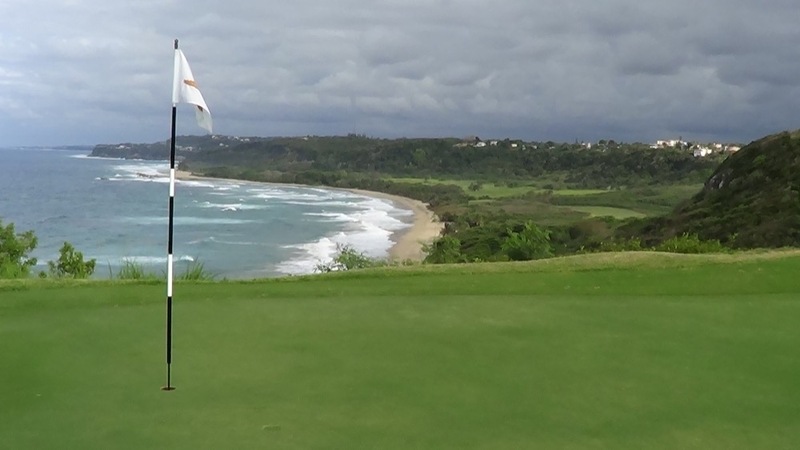 There’s a new trophy course in the Caribbean and it’s in American territory. 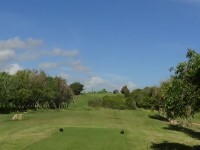 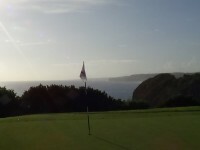 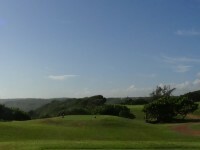 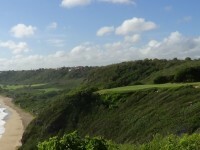 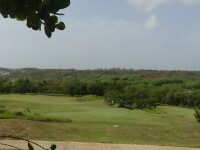 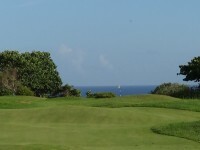 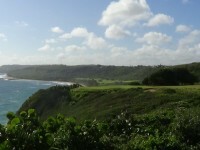 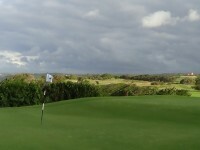 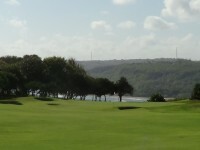 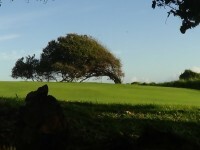 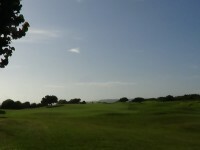 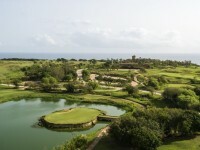 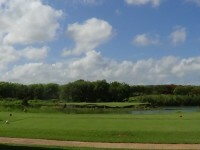 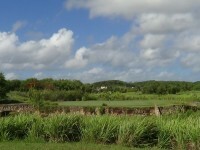 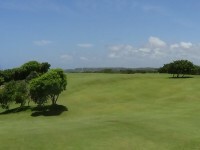 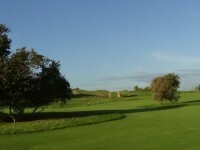 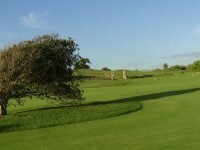 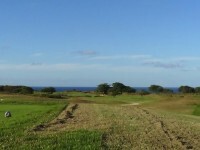 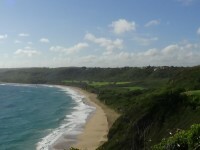 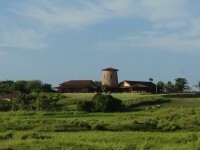 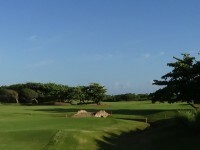 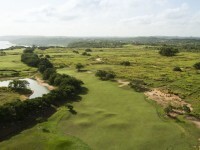 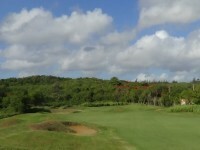 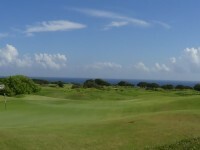 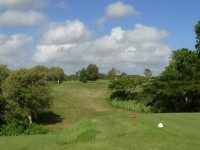 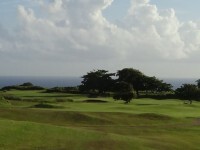 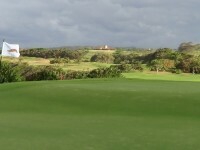 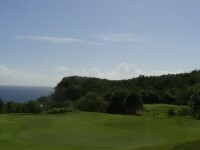 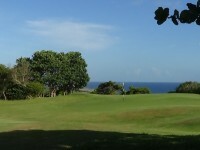 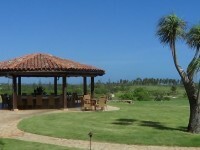 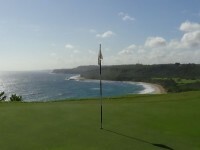 This is Royal Isabela Golf Course in Puerto Rico. 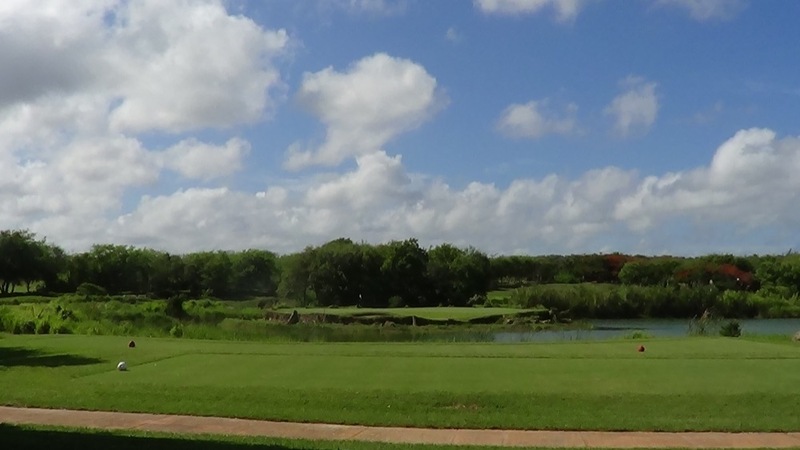 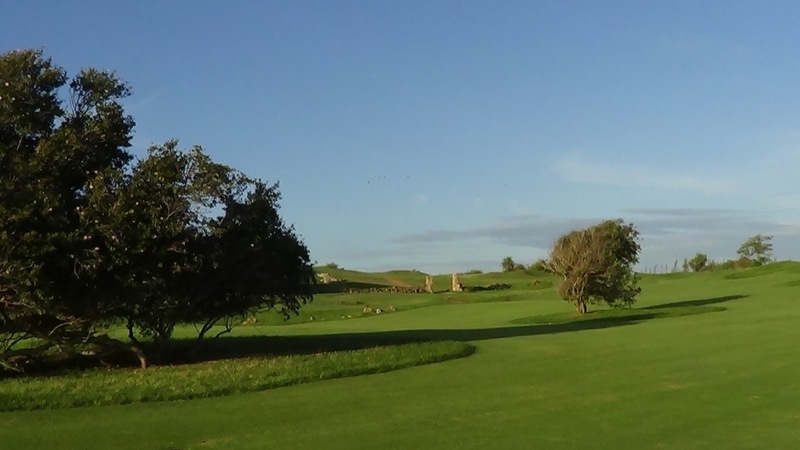 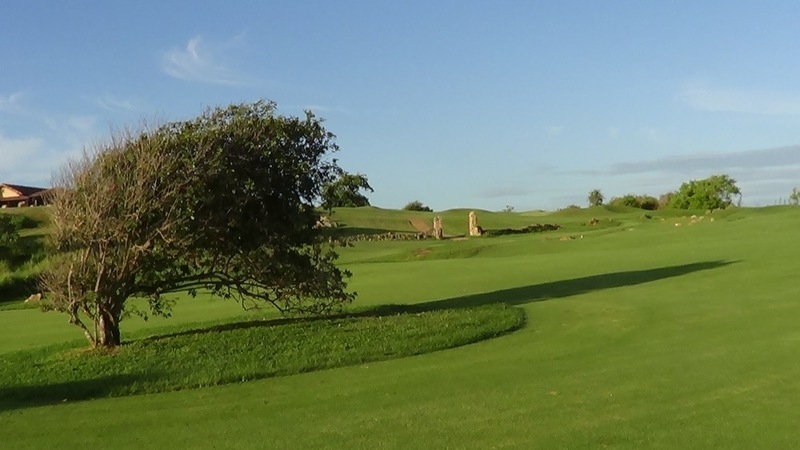 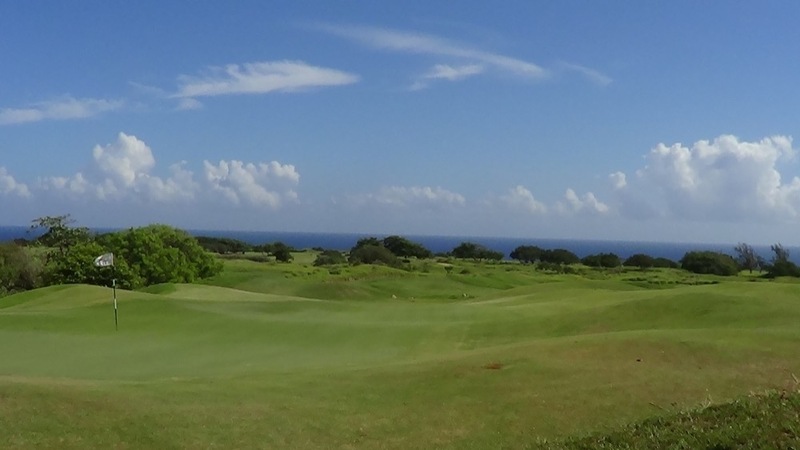 At Royal Isabela they like to say that every great course has a story to tell and Royal Isabela Golf Course has a great one indeed. 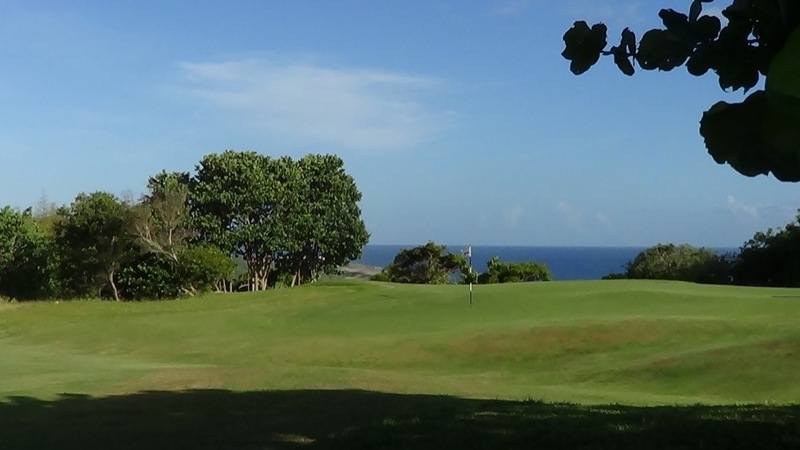 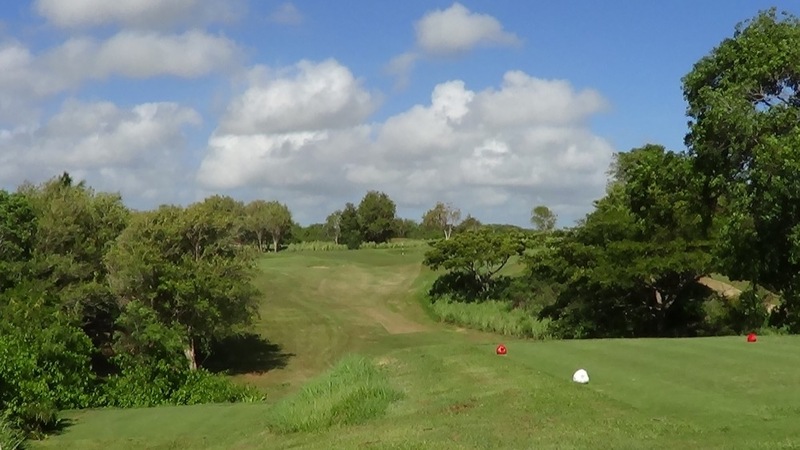 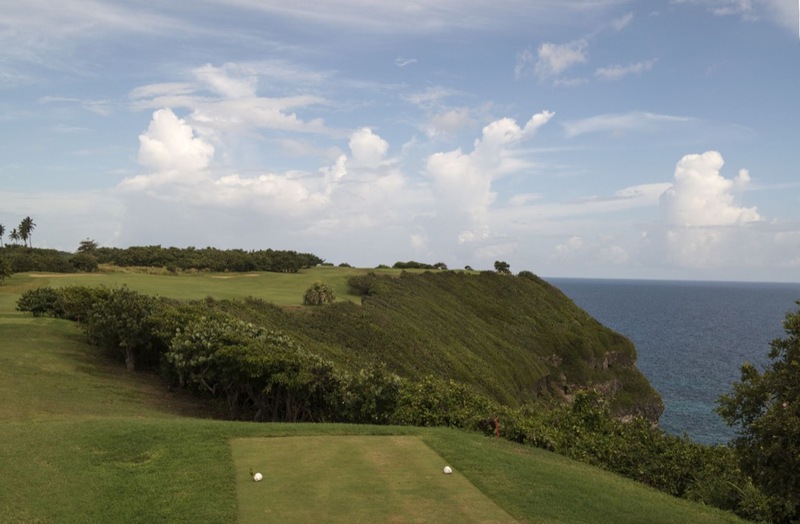 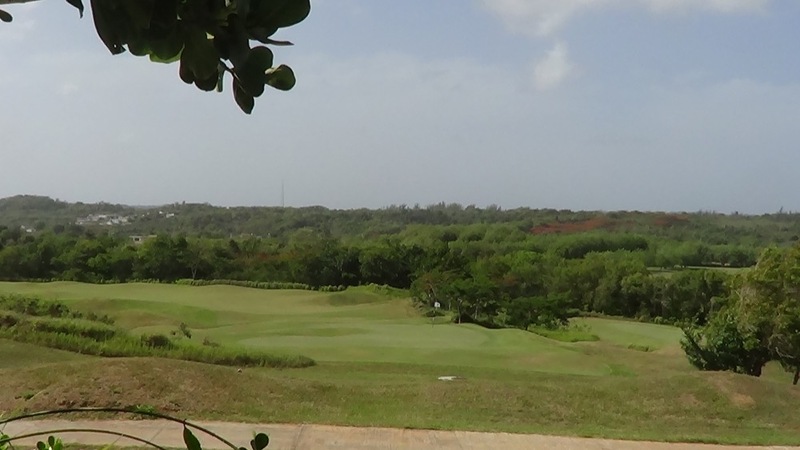 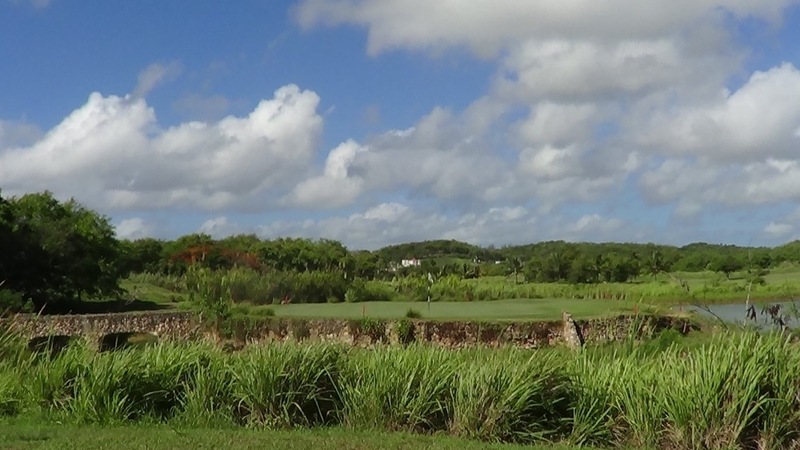 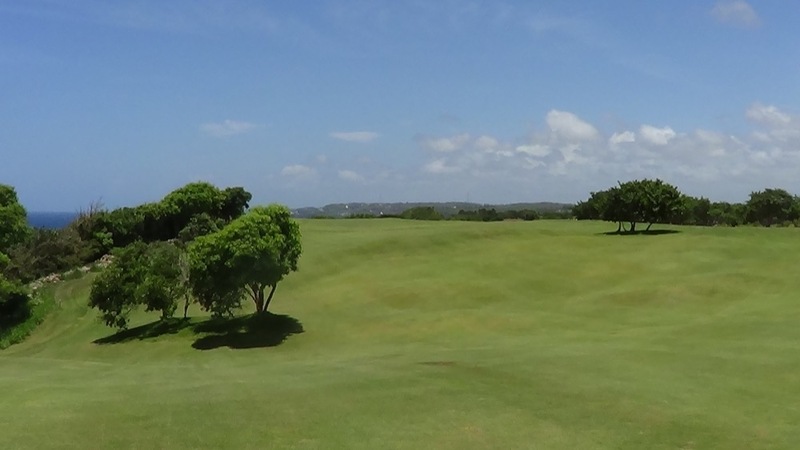 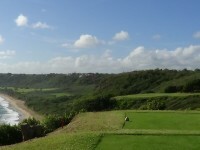 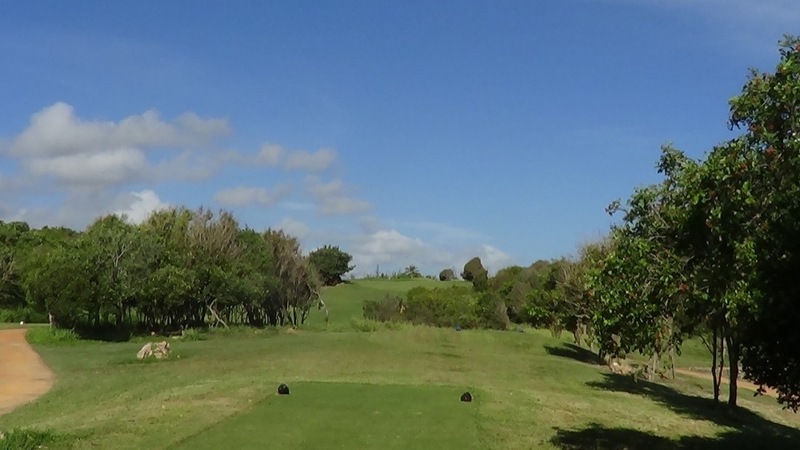 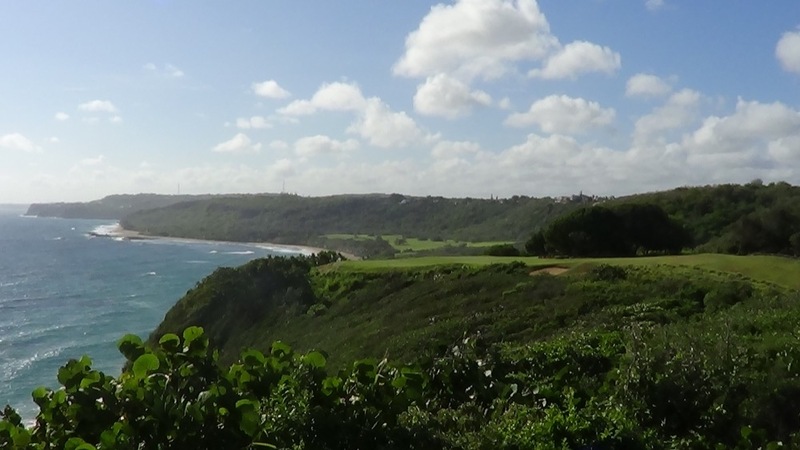 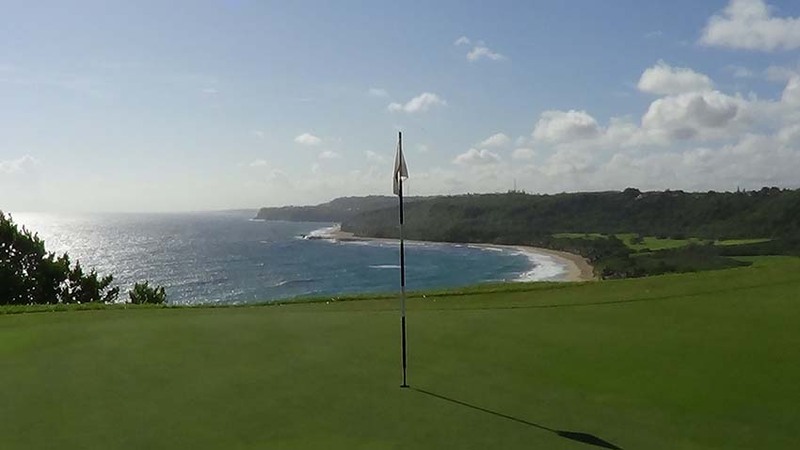 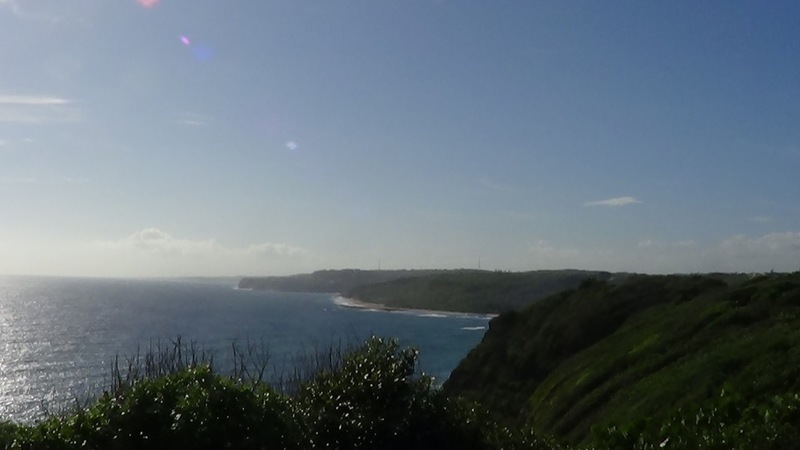 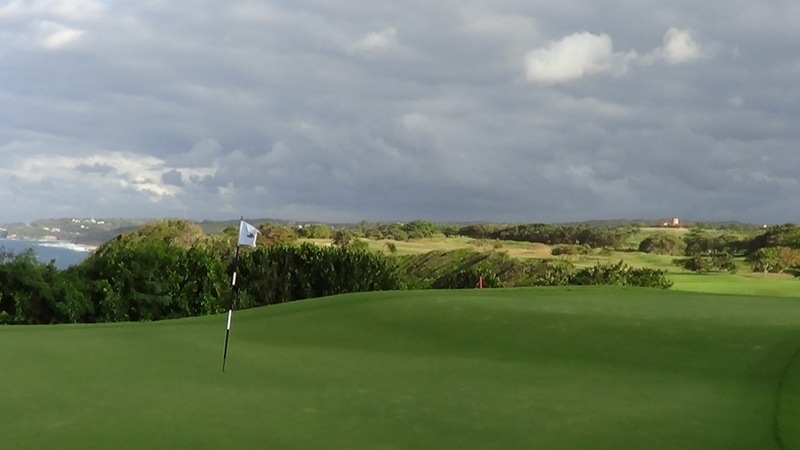 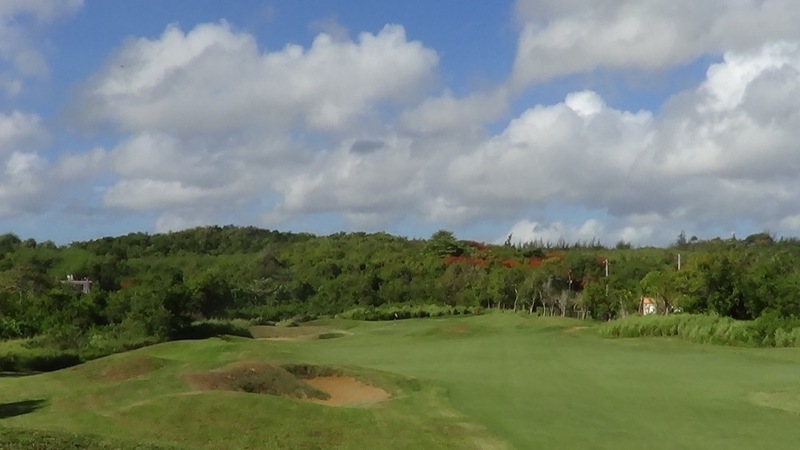 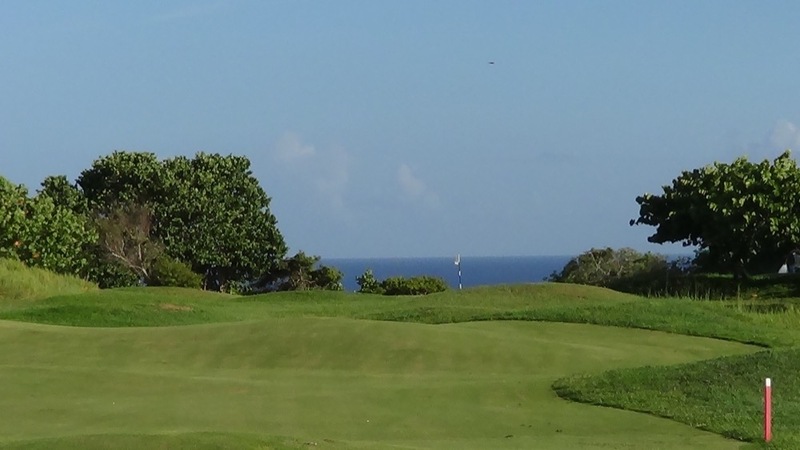 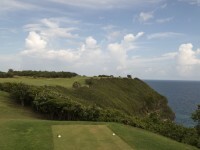 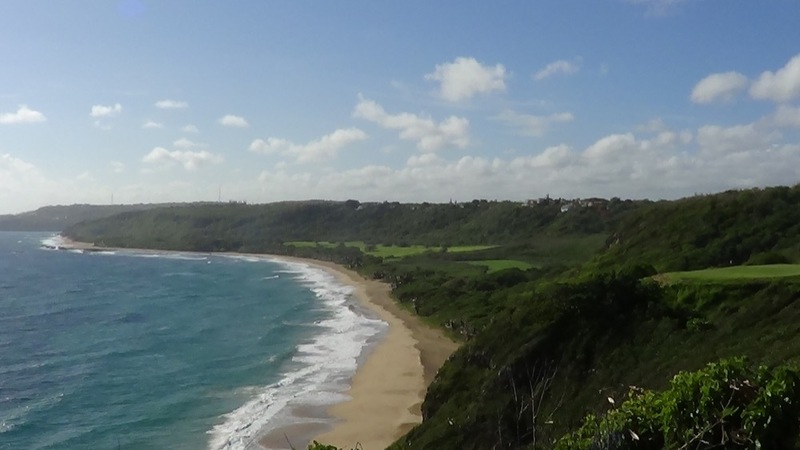 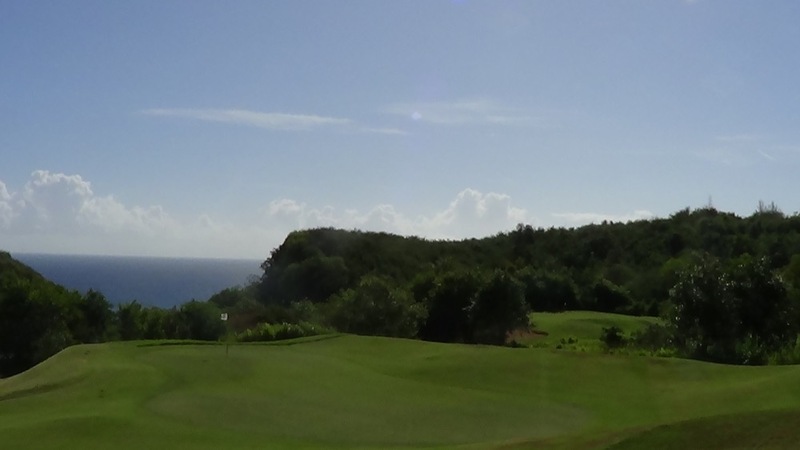 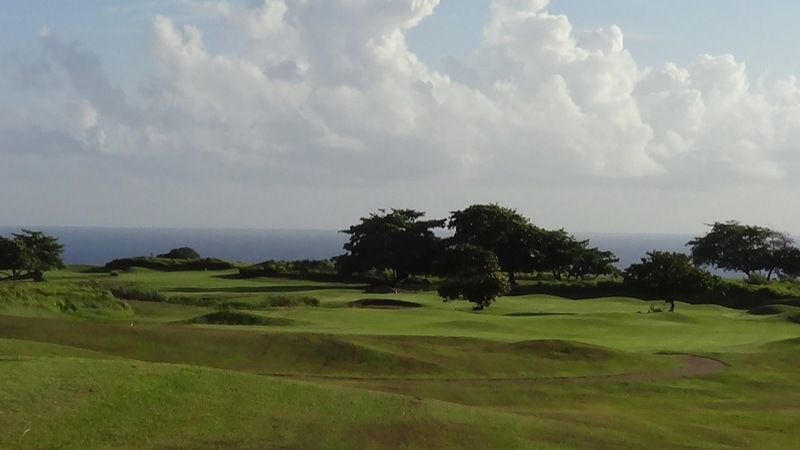 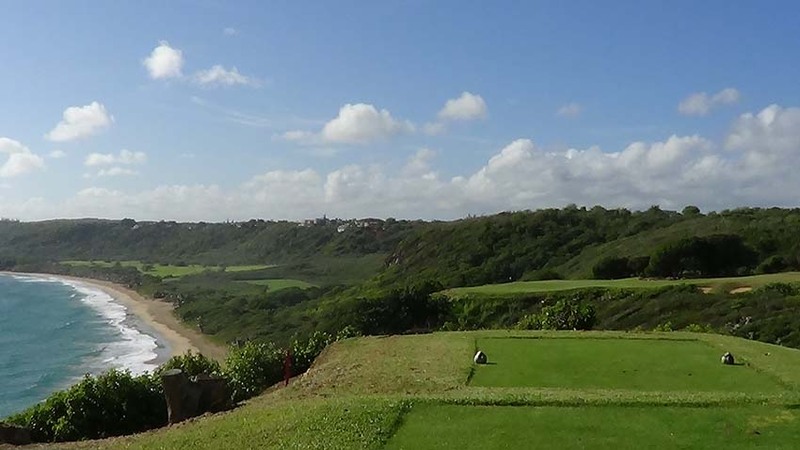 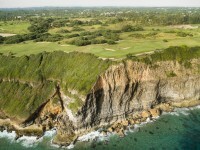 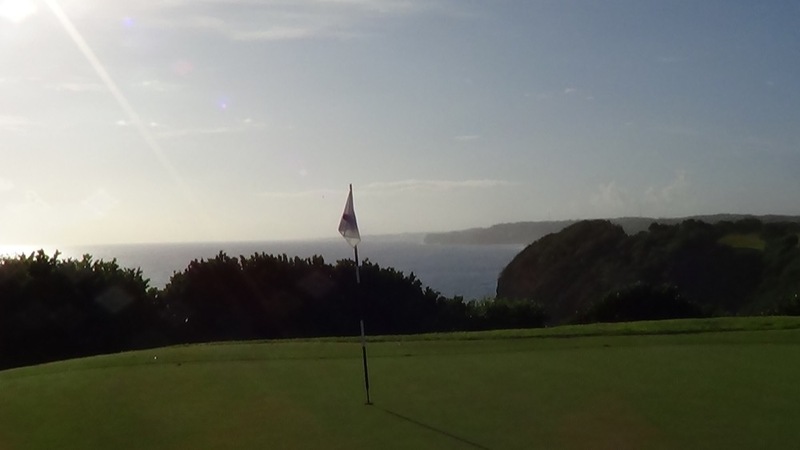 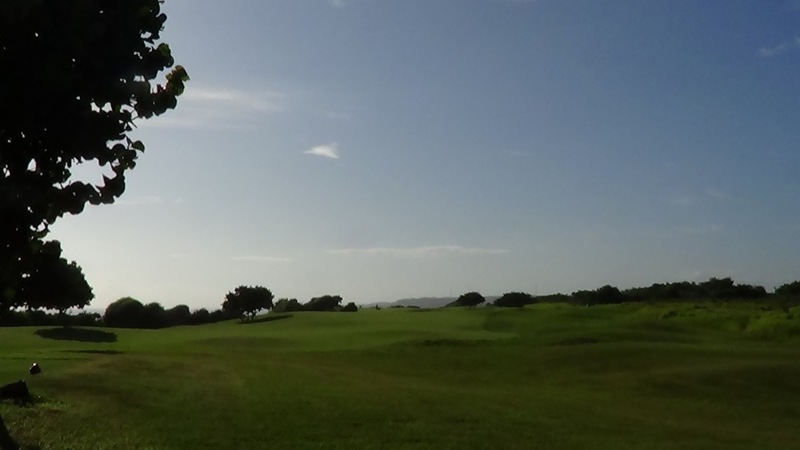 It is here in Isabela, Puerto Rico that Stanley and Charlie Pasarell spent years hitting golf balls around the property, discovering greens and tees along the high and rugged cliffs. 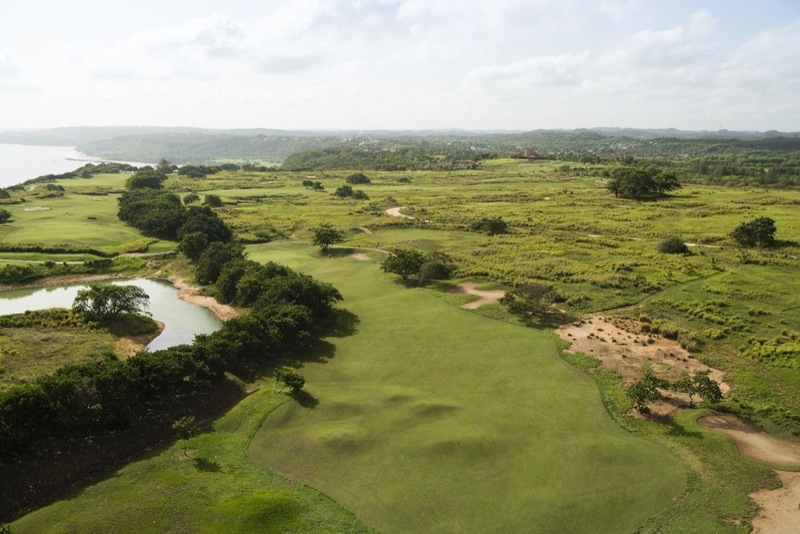 The result of all of this is now an amazing place to play golf where every aspect of the design comes from nature—Royal Isabela Golf Course. 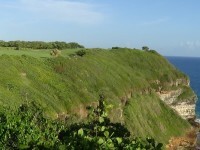 With four amazing holes along the cliffs it’s tough to choose the true “signature”hole at Royal Isabela Golf Course. 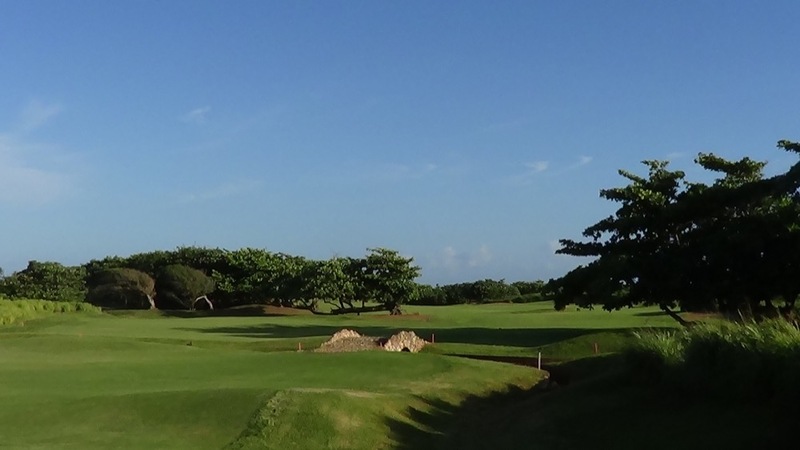 The 14th at Royal Isabela is certainly a candidate, named “Hidden Pearl”and a pearl is exactly what it is. 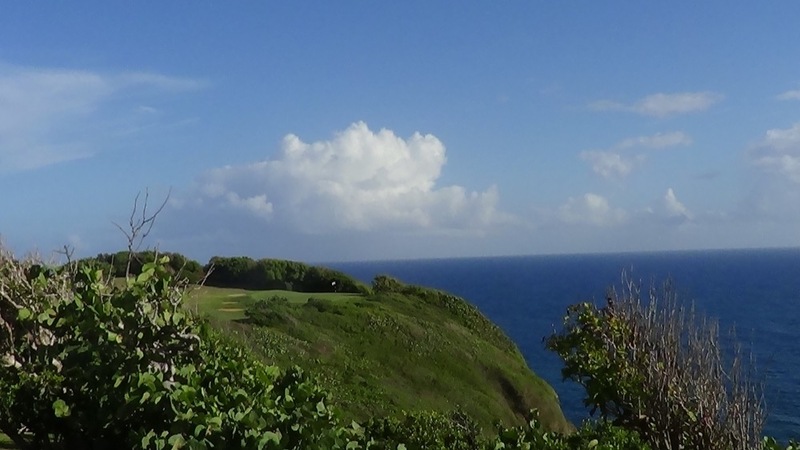 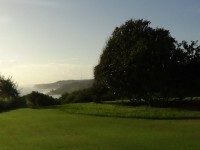 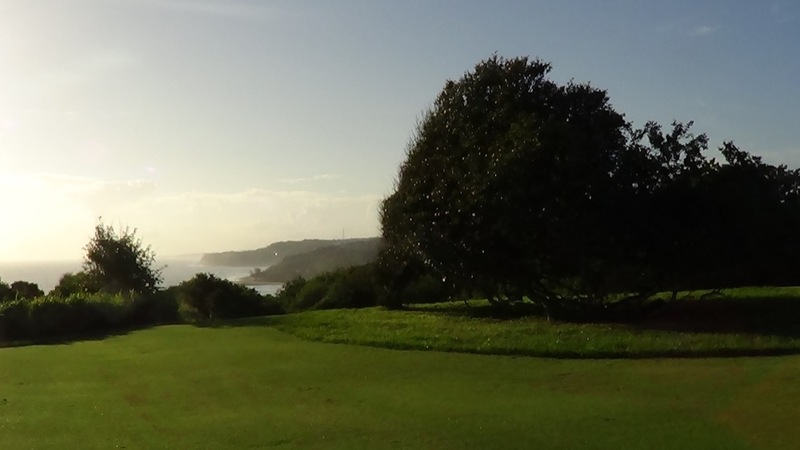 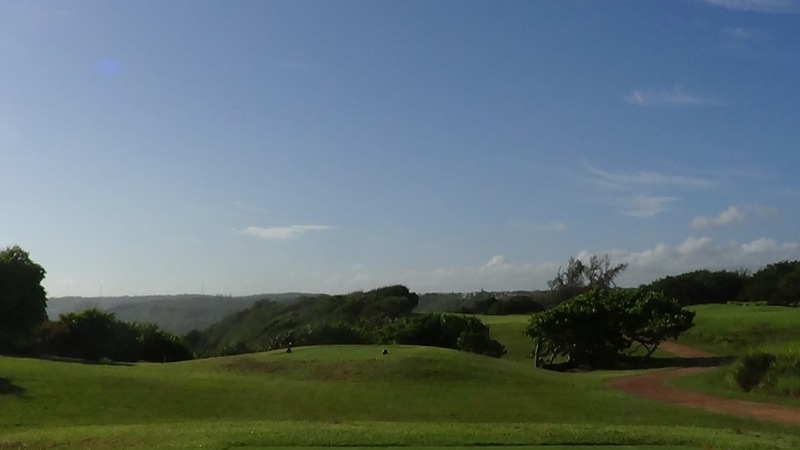 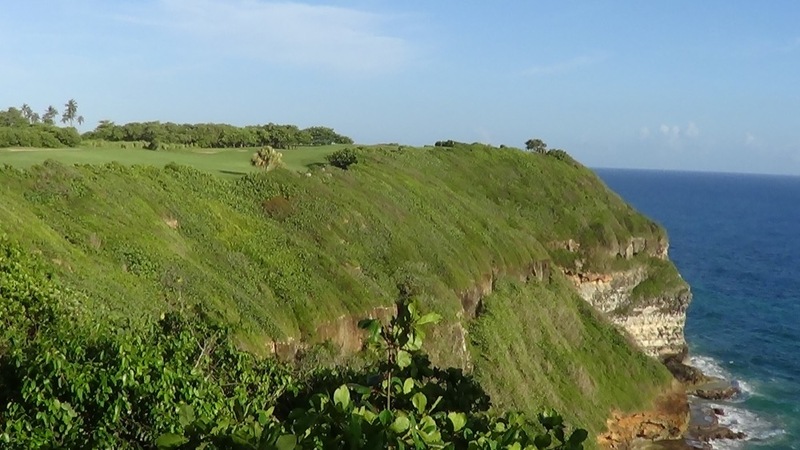 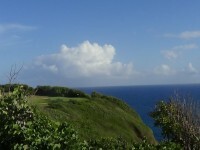 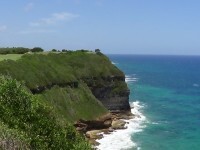 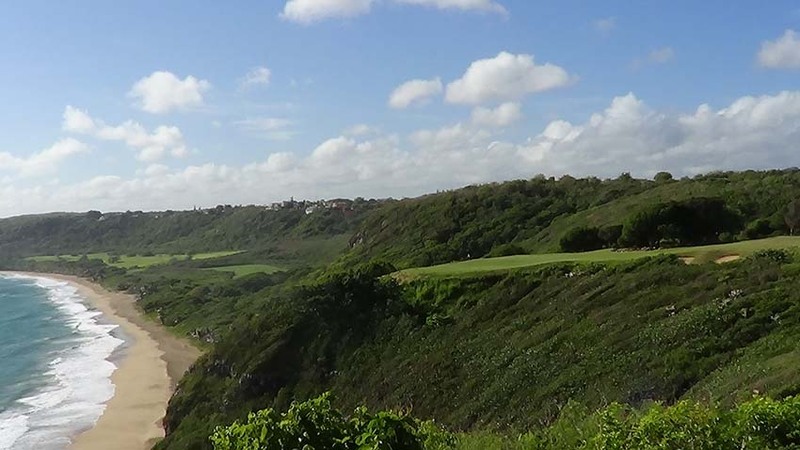 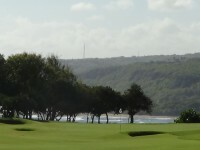 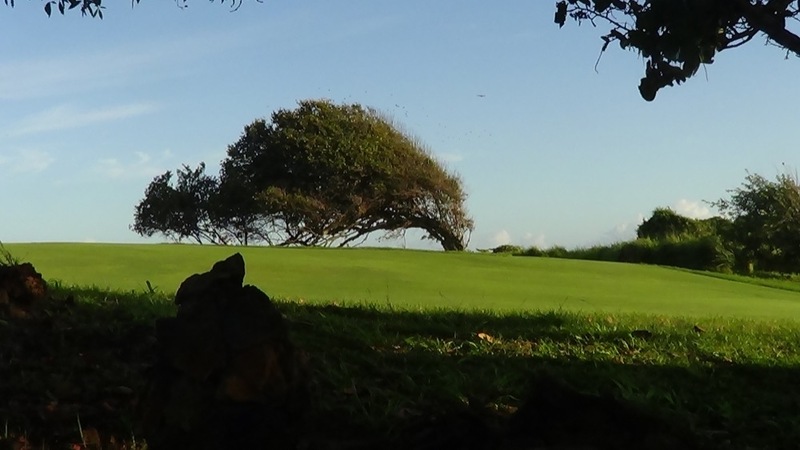 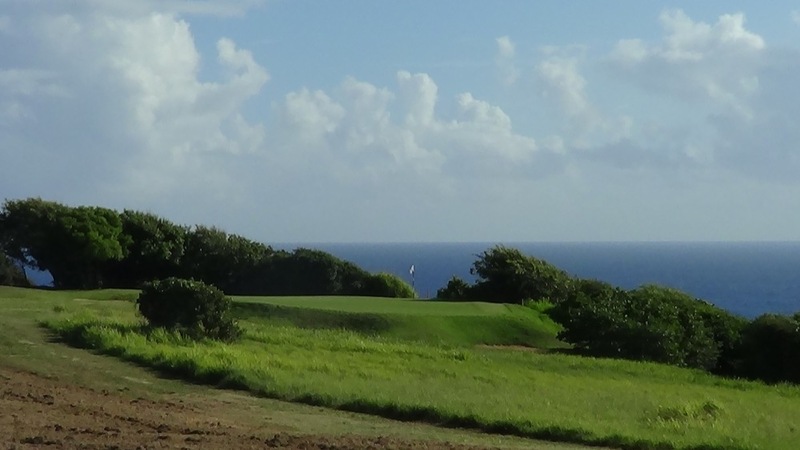 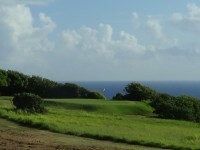 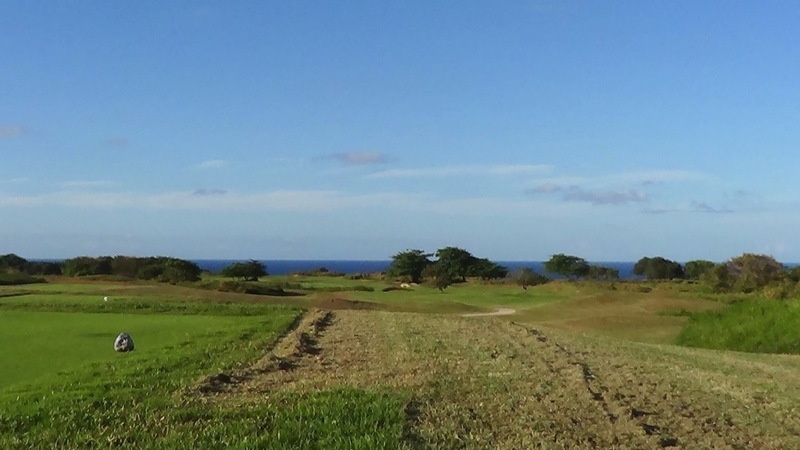 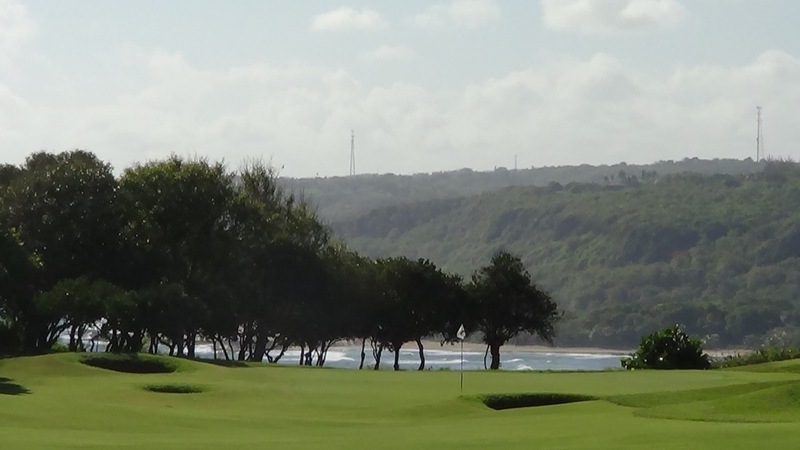 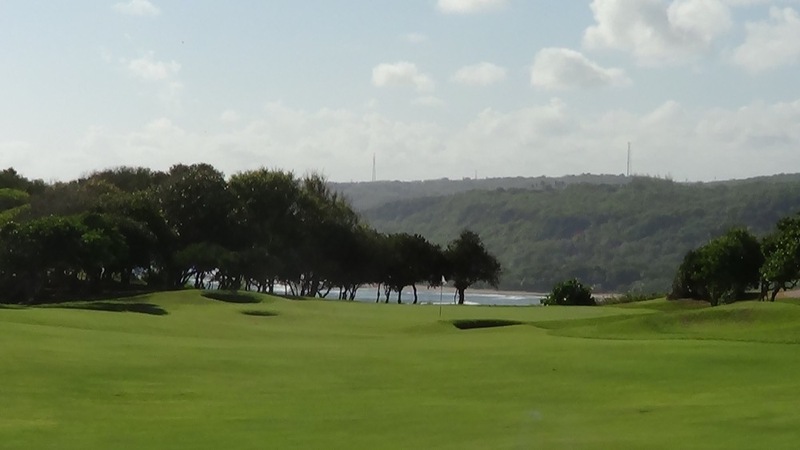 The cliff’s edge is seemingly only a step to the left of the fairway and the entire hole moves right to left following the Royal Isabela cliff top con-tours. 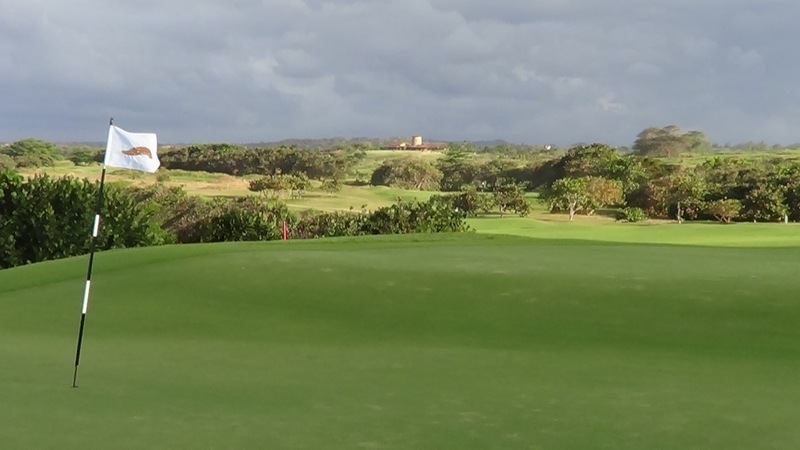 The green on Royal Isabela’s 14th hole is tucked into Land’s End in a location so dangerous that they had to put just the slightest sliver of a bunker between the green and the cliff’s edge to prevent someone from falling off the edge of the green! 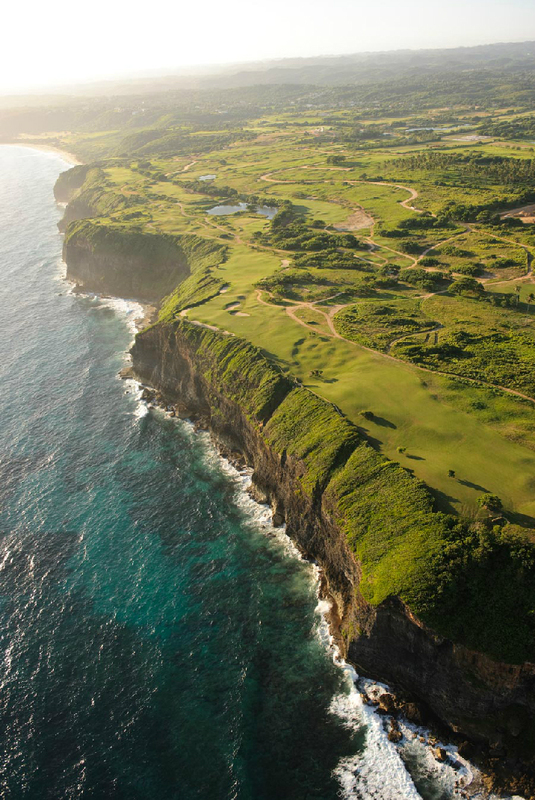 But our choice for Royal Isabela’s signature hole has to be the 17th, an unbelievable, one of a kind “gorge”hole, and gorgeous it is. 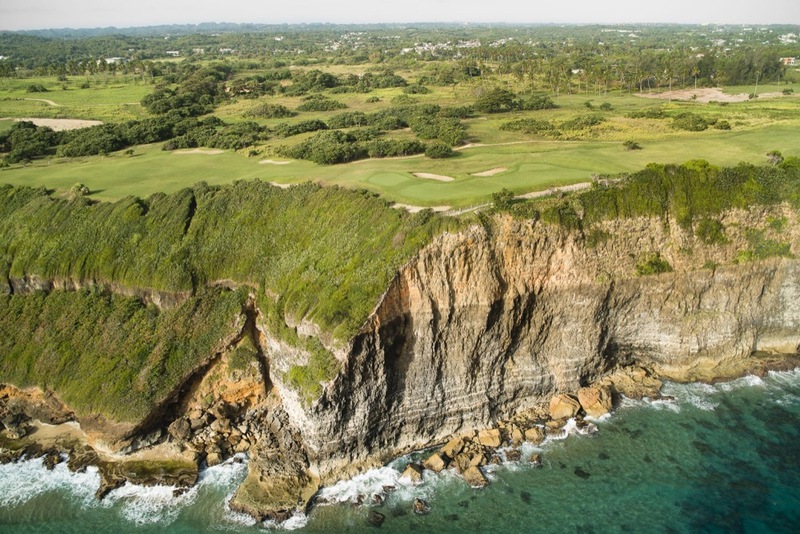 The views on Royal Isabela’s 17th hole down the Puerto Rican coast are stunning and this exciting par-3 requires a downhill tee shot over a deep gorge unlike any we have ever seen on a golf course to a green perched high on the other side. 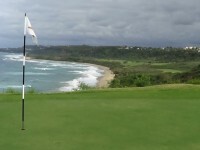 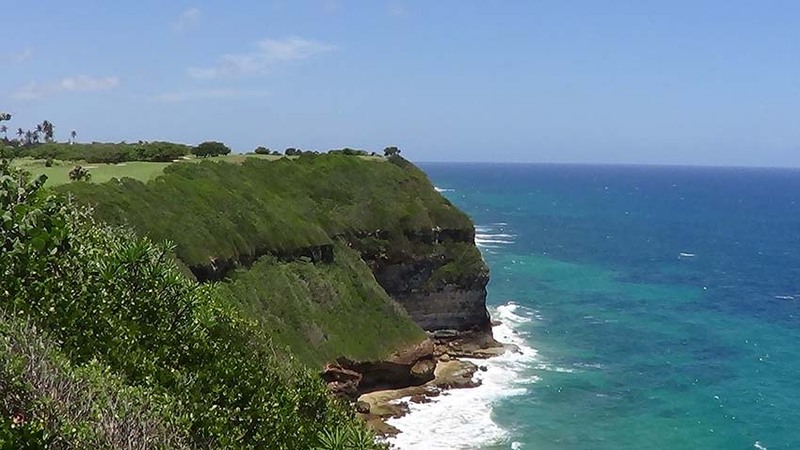 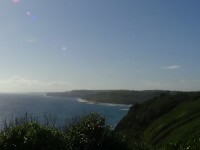 Isabela, Puerto Rico is located in the west of Puerto Rico, but less than 2 hours from San Juan, and Royal Isabela lies actually about the same distance from Punta Cana in the Dominican as the crow flies. 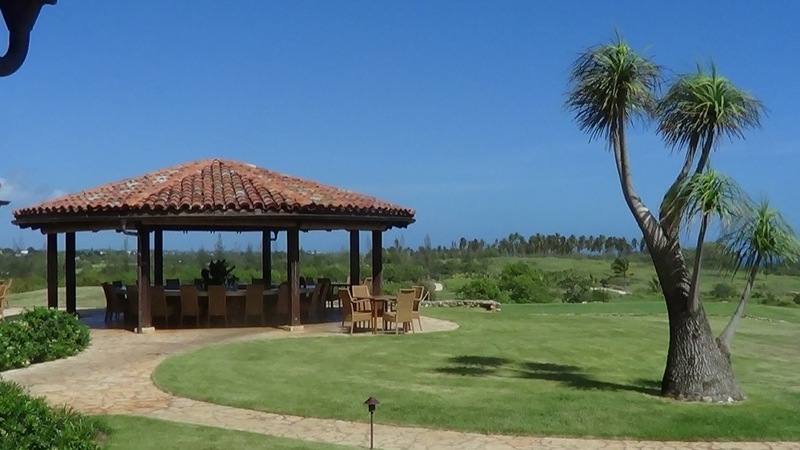 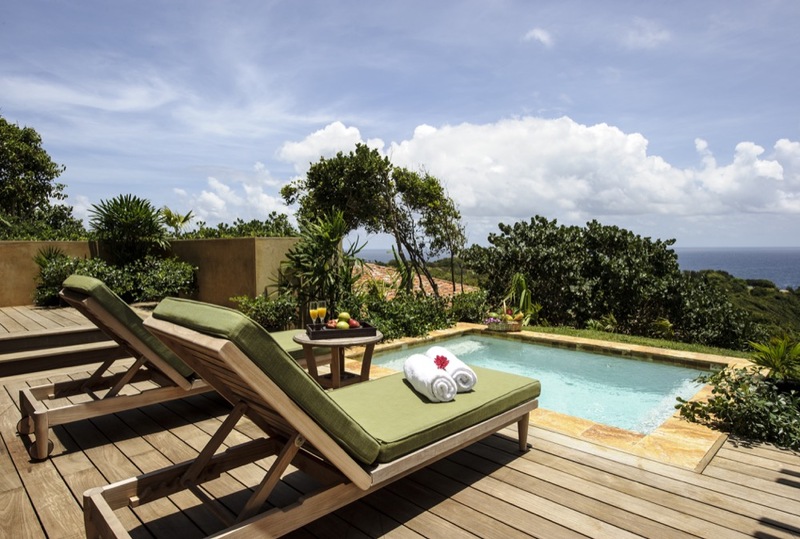 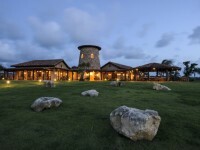 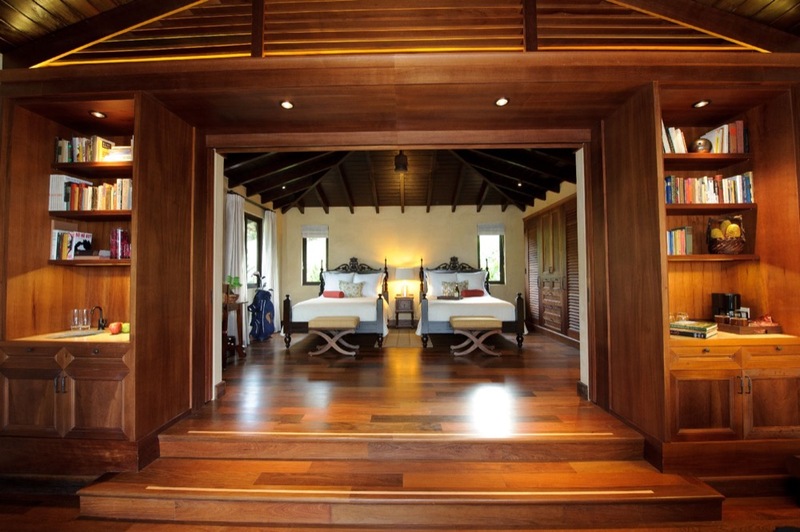 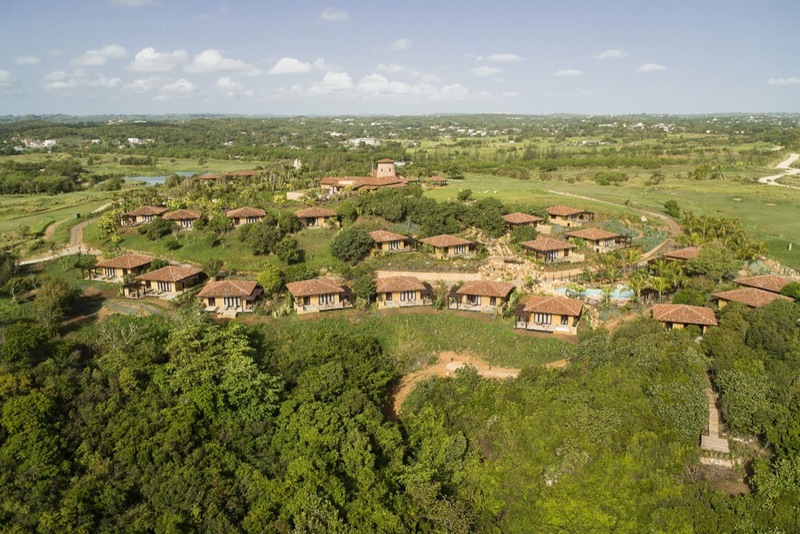 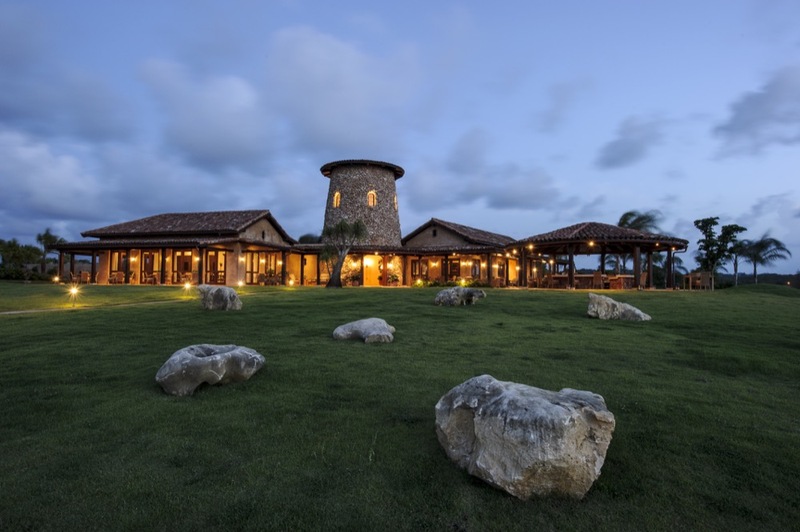 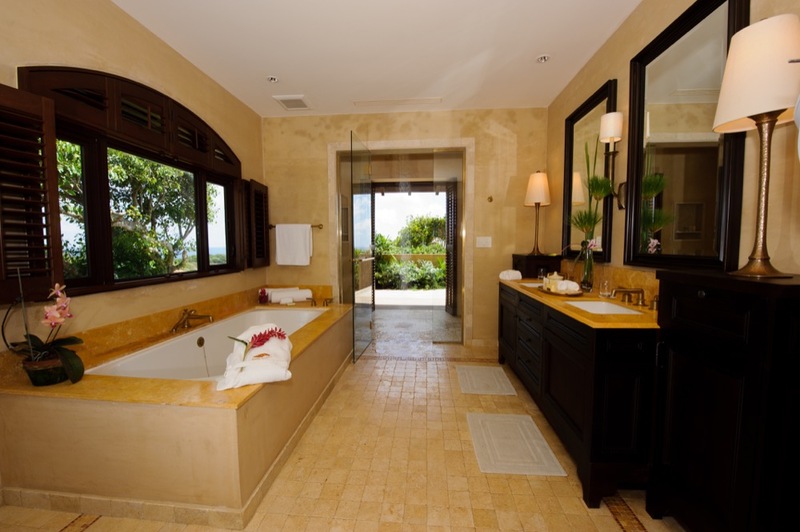 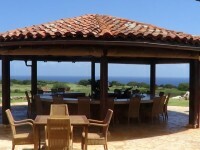 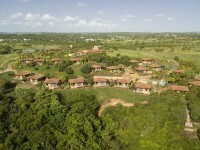 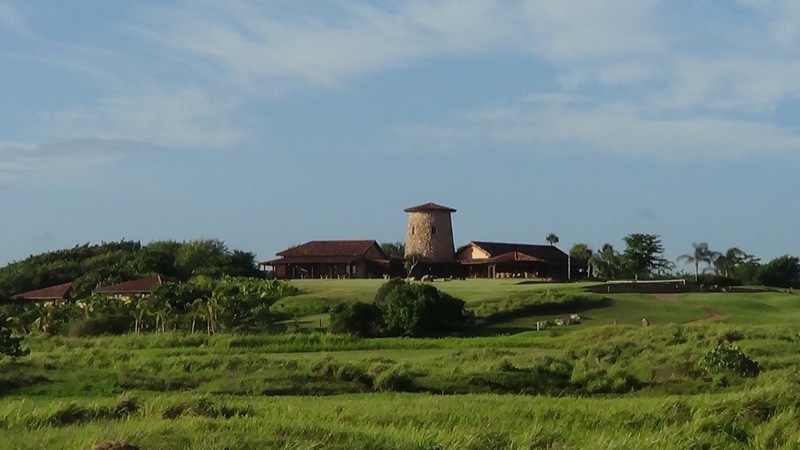 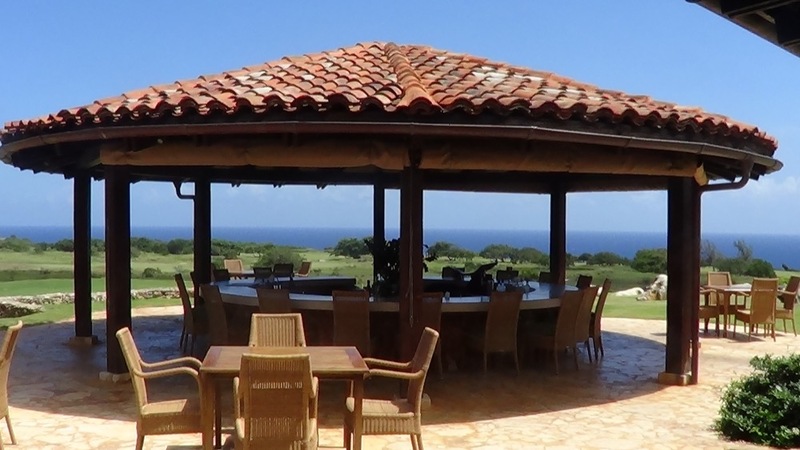 The very private Royal Isabela Golf Club community offers ultra-deluxe accommodations at “La Casa”and only house guests are permitted visitor access to Royal Isabela Golf Course. 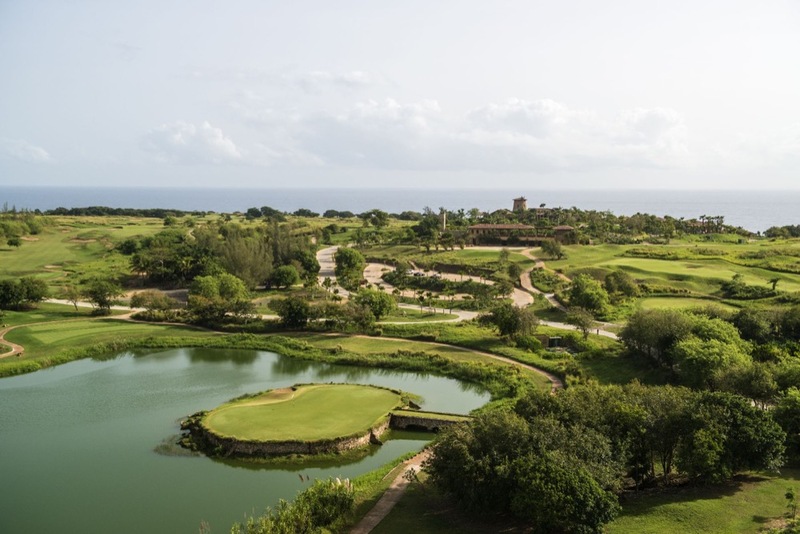 Royal Isabela is a course that is among the Caribbean’s very best without question and you don’t need a passport to get here!